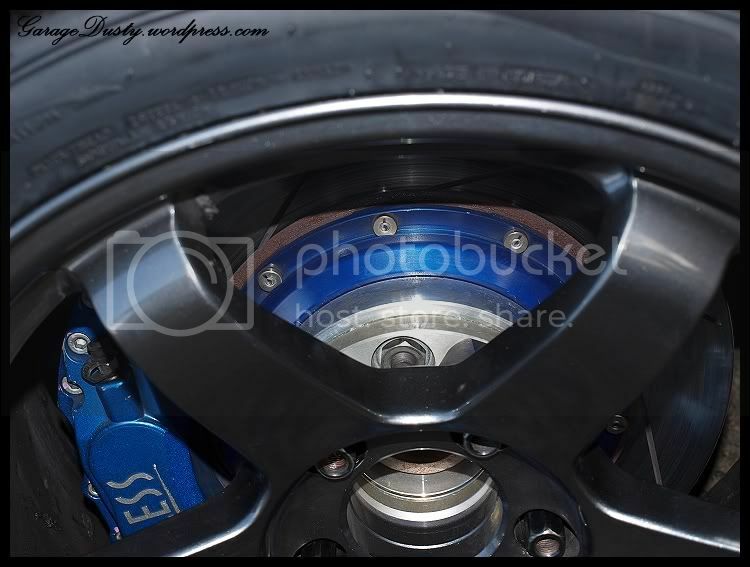 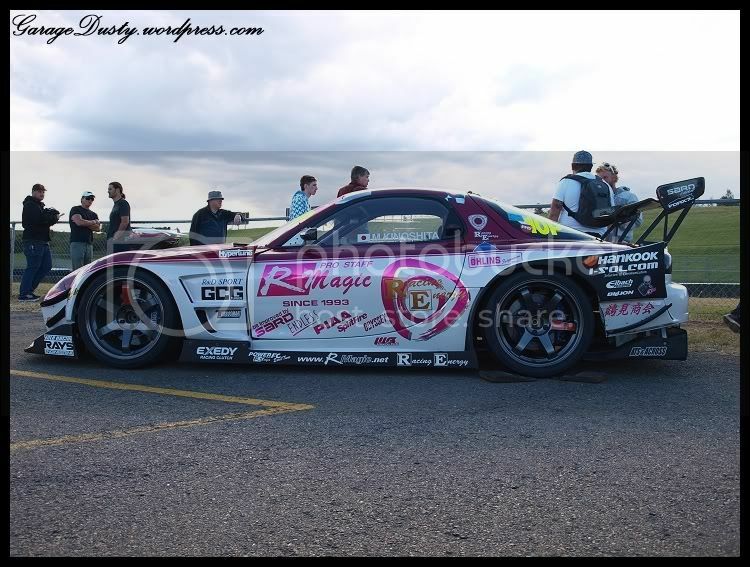 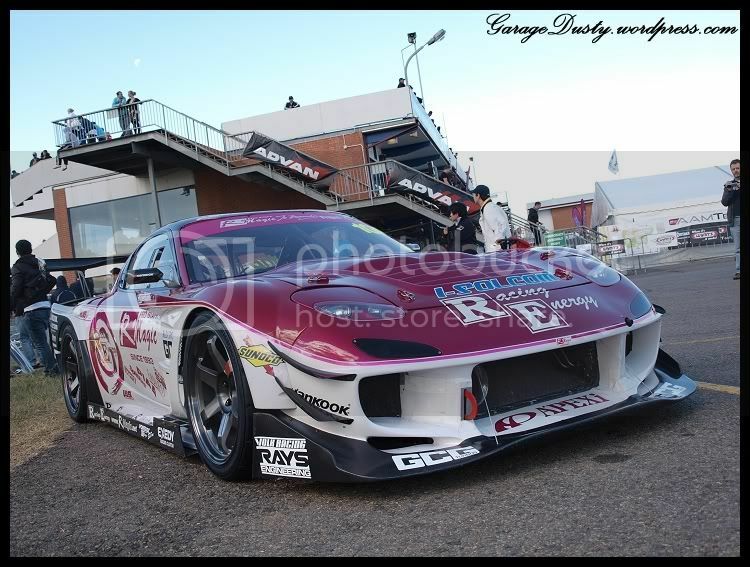 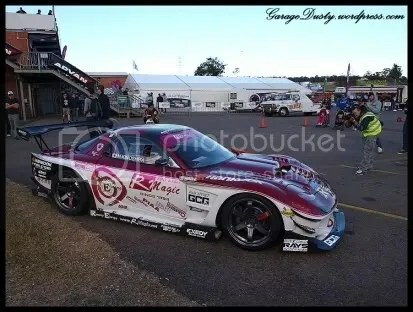 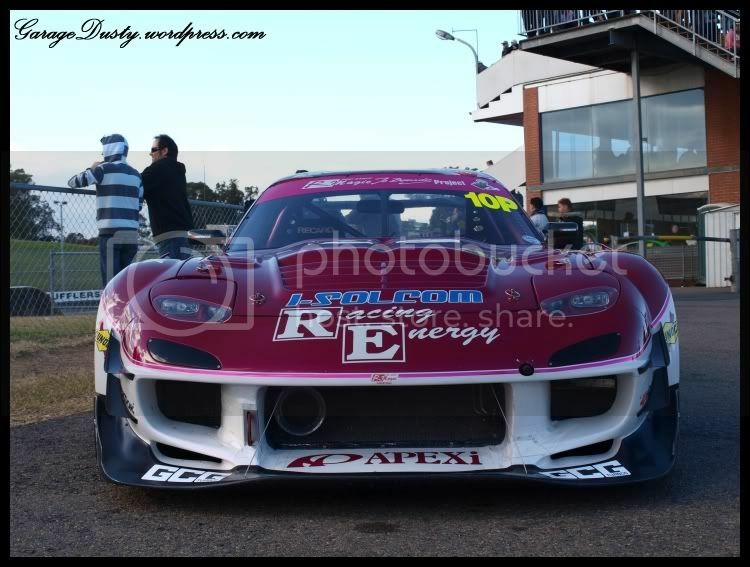 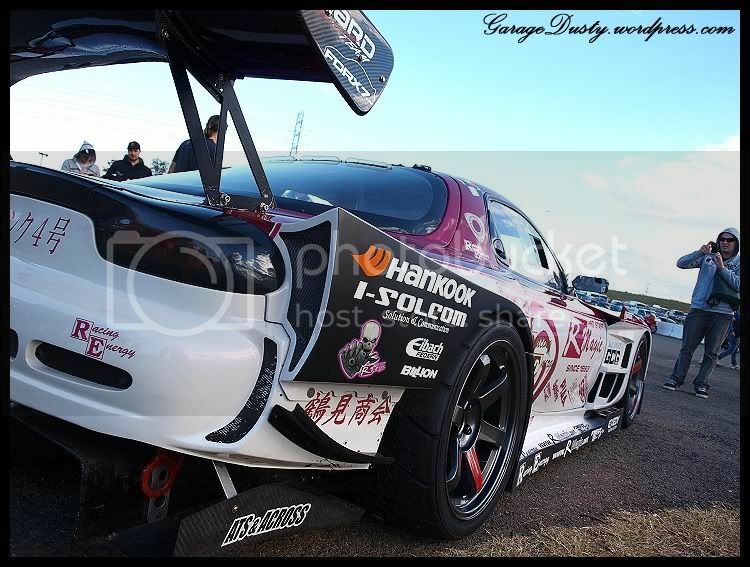 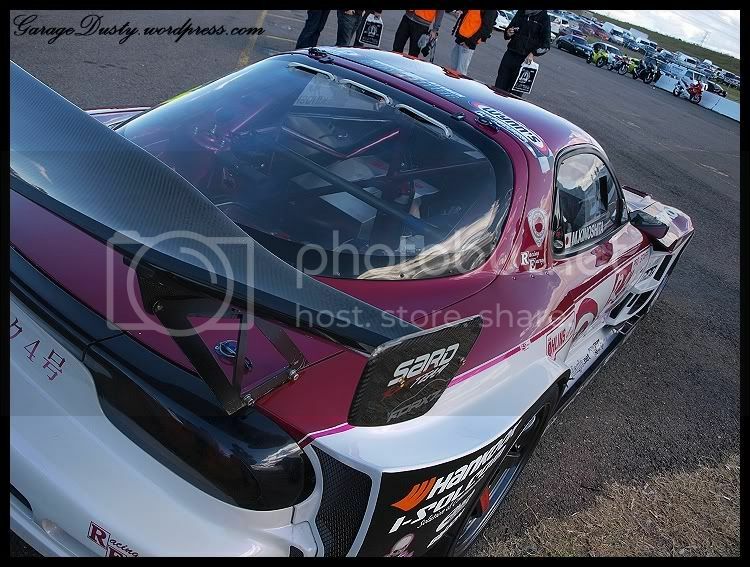 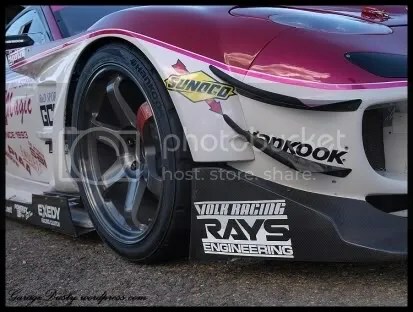 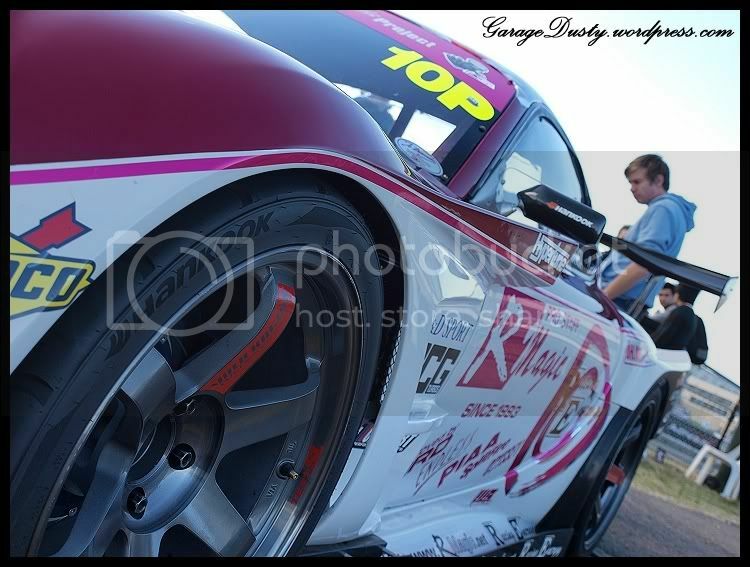 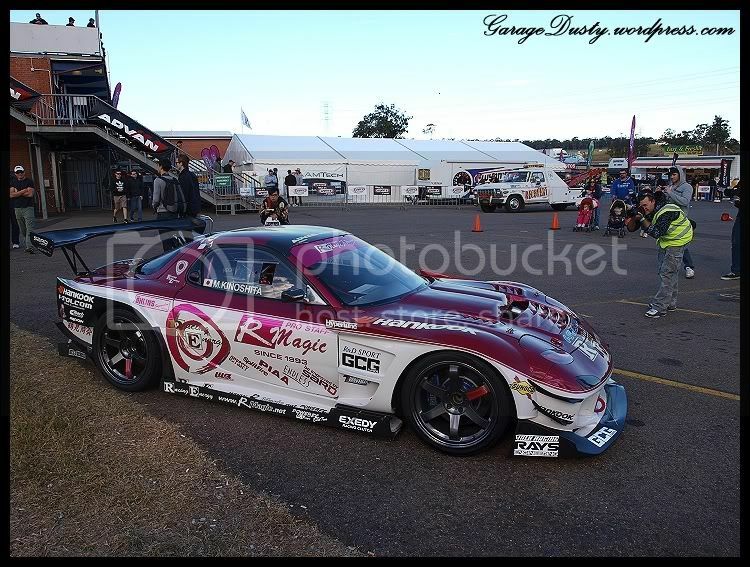 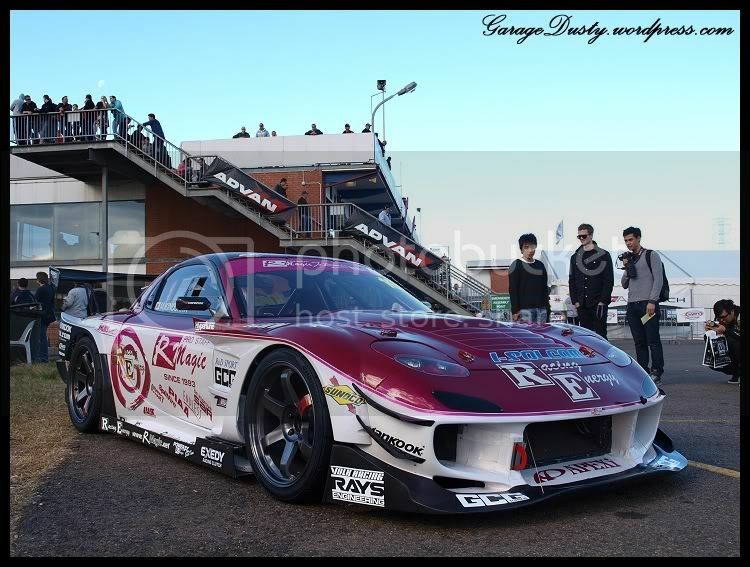 Car Feature: Pro Staff R-Magic FD3S – Garage Dusty Exciting Car Team! 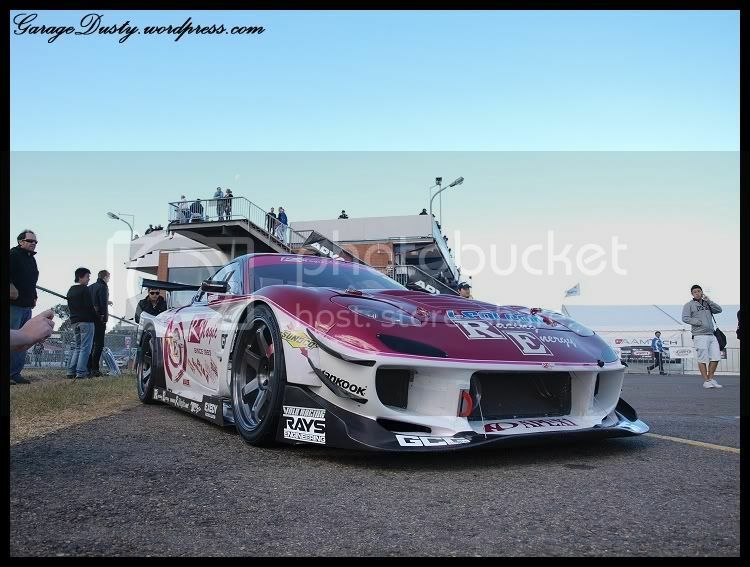 This photo proves that it’s fast. And autographed. I don’t like to call cars “perfect” too often. It is usually just empty hyperbole. 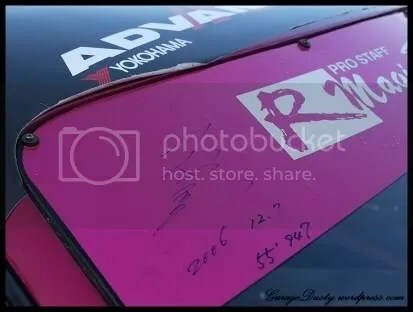 It isn’t here. This car is perfect. 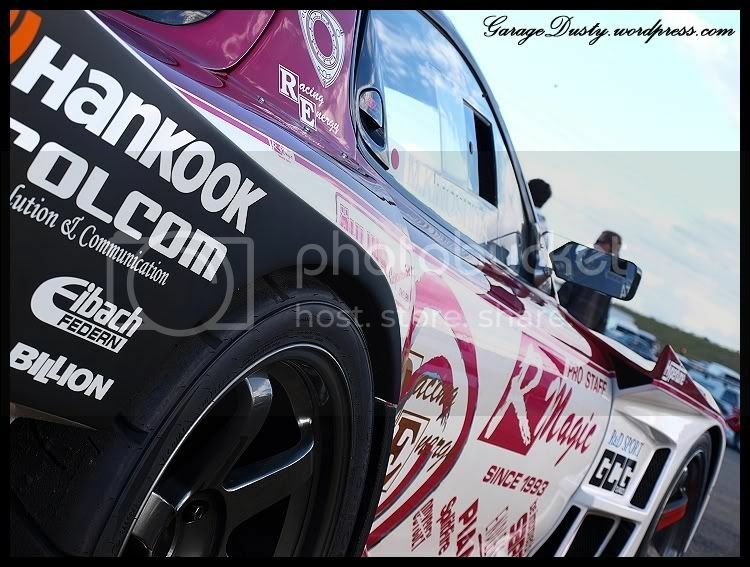 Still pissed I didn’t steal an Advan banner.